Have you ever found yourself in the middle of a medical emergency? Wondered what to do when your child’s nose will not stop bleeding? Have you ever thought that first aid training is only for medical professionals? Whether you’re at the mall enjoying a day off or hiking down your favorite trail, medical emergencies give no warnings and can become deadly if help is not readily available. Professional rescuers may take some time to arrive to the scene due to heavy traffic, a long distance to the site, etc. It’s at these crucial, live-saving first moments that first aid training makes all the difference. Thankfully, first aid certification is accessible to everyone. 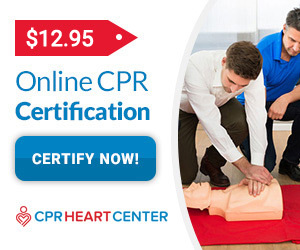 You can achieve CPR and first aid certification as easily as any first responder and make a difference with the proper first aid training and certification. To perform first aid correctly the person carrying out the proper techniques must be trained adequately and have enough supplies handy. Even though most public places will normally have a well-stocked first aid kit within reach, it’s best to prepare your own just in case the location of the emergency does not have what may be required. 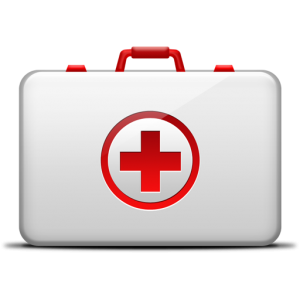 A medical kit should also be inspected and restocked periodically so as not to encounter any problems during an emergency. But, before we get into what you will need to include in your first aid kit, let’s discuss something known as the “Good Samaritan Law”. In the United States and many other nations, the Good Samaritan law protects citizens from legal consequences when attempting to help someone in an emergency situation. Under this law a Good Samaritan is defined as a person who assists another who may be ill, injured or in danger, without the expectation of any form of reimbursement. This means that by applying your first aid training in an emergency, you’re protected under the Good Samaritan Law. Now that we’ve explained your position as a potential rescuer in the eyes of the law, let’s get back to putting together a medical kit. While many people believe that a medical kit can be anything that contains Band-Aids, hydrogen peroxide and maybe cotton or gauze, nothing can be further from the truth. A sturdy, waterproof container that will keep your supplies dry under normal circumstances. Some rescuers prefer specially manufactured cases, while others may use a durable duffel bag. The choice is yours; just make sure it is clearly marked in case you are not able to fetch it yourself. Once you’ve selected your bag or container, it’s time to fill it up with some essentials. The exact number of these items, where not mentioned, will vary according to the size of your bag. Do not forget to check periodically for expired and missing items. Keep in mind that the first few minutes of an emergency can, and will, make a difference in saving the victim’s life, but transit times also count, so always make sure you can reach your local EMS service under any condition. Never place yourself in danger. If the person you are assisting is in a possibly dangerous place, try to move him or her as soon as possible, and contact EMS without any delay. As a CPR and first aid certification holder, you’ll find that certain emergencies repeat themselves more commonly than others. The most common situations you will encounter range from cuts and scrapes at a playground, to choking at a restaurant, to drug overdoses, strokes, burns, and cardiopulmonary and metabolic emergencies. Let’s take a look at a few common scenarios so you can be prepared for your first aid certification class. Cuts and Scrapes: These types of wounds can be easily treated by applying direct pressure to the site to stop the flow of blood. Once bleeding has stopped, clean the wound with soap and water, apply an ointment such as Neosporin to the area, and take an over-the-counter pain reliever such as ibuprofen or aspirin. Wrap the wound to prevent infection and ensure the patient receives a Tetanus shot. 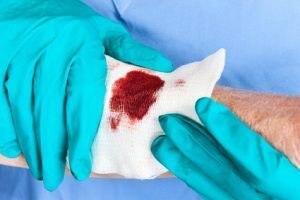 If the wound gets worse or is more than a quarter of an inch deep, the patient should be taken to a hospital immediately. Open Chest Wounds and/or Punctures: These types of wounds can be life threatening due to compromised organs and heavy bleeding. 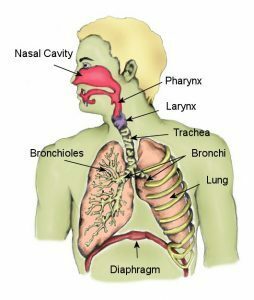 They shouldn’t be dressed unless absolutely necessary due tot the high risk of a condition known as tension pneumothorax, which can put the patient’s life in grave danger. Open chest wounds are best treated by applying pressure to stop the bleeding. If dressing the wound is unavoidable, the area should be constantly monitored to prevent it from becoming occlusive due to blood saturation. If the patient is not breathing, CPR should be performed, and Emergency Services should be contacted as soon as possible. Remember, time is of the essence in cases such as these. Amputations: The complete or partial loss of a limb is always a traumatic injury that requires special first aid training. The best way to deal with an amputation is to call 911 immediately, administer CPR if the patient is not breathing, apply direct pressure to the area while raising it 12 inches above the heart, and applying a tourniquet if necessary. Additionally, if the amputated body part can be found, clean it, wrap it in a clean cloth, and place it in a sealed plastic bag filled with ice water. Keep it with the patient at all times and treat for shock accordingly. If wound is deeper than ¼ inch or bleeding is excessive, activate and contact Emergency Medical Services (EMS) or a 911 center. Cardiopulmonary emergencies, also known as heart attacks, are occasions in which time is of essence to prevent death or brain damage to the patient. It’s at this point where your CPR and first aid certification will be the most useful. If a patient is exhibiting signs of a heart attack like chest pain, nausea, vomiting, or fainting, provide some aspirin (only if not allergic) and call an ambulance for transportation to a hospital. If the patient is non-responsive or lifeless, perform CPR and call an ambulance to transport the victim to the nearest hospital as quickly as possible. When a patient is exhibiting signs of respiratory arrest and has stopped breathing, apply artificial ventilation and CPR as required. If treated incorrectly, a broken bone can result in loss of life, a deformed limb, and even paralysis. Our first aid certification course can help you better understand the mechanics of fractures and the best treatment for all fracture types. In general, if a fracture is exposed, which means the bone has pierced the skin, the area should be protected and immobilized. An ice pack should be applied to reduce swelling and the patient must be kept still until emergency responders arrive. If a patient is severely injured, the best solution is to not move him or her until the ambulance arrives. A burns proper treatment depends on its severity. 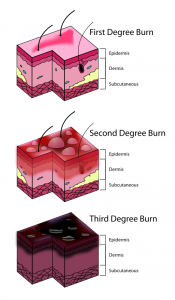 There are three types of burns, known as first, second, and third degree burns, and each one requires specific knowledge. The treatment of first degree burns consists of applying ice, cold packs, or simply placing the burned area under cold water. Once the previous has been done, a burn relief ointment should be applied, and the patient should take a pain reliever such as acetaminophen. Wrap the burn in gauze, which should be changed several times a day until the burn heals. Second degree burns that are smaller than three inches in diameter should be treated in a similar manner, but those larger than three inches in diameter are considered third degree burns and require specialized medical care. Those with a first aid certification should place a moist, cold cloth on the burned area and call an ambulance immediately for medical attention. 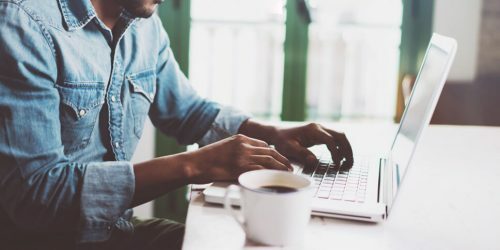 Some of the most complicated emergencies faced by those who possess a CPR and first aid certification are included in this group, especially if the specific agent causing the problem is not known. 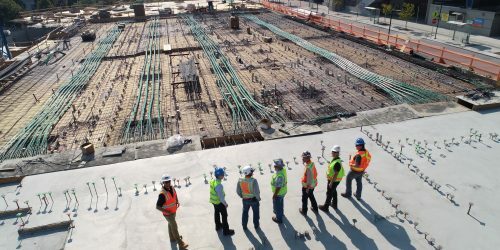 Because of this, in addition to the techniques learned during the training and certification process, it’s necessary to always call 911 for more advanced care and transportation to the nearest hospital; otherwise the patients life may be at risk. 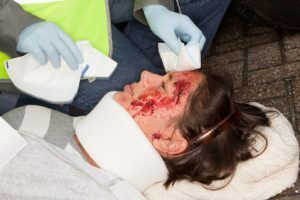 Rescuers can apply first aid in a number of circumstances for a wide range of injuries, including concussions, hypothermia, sprains, spinal injuries, and much more, but first aid training and certification are required for the correct handling of injured patients. While medical professionals are the best option for patients who have been injured, oftentimes it’s the first responders and Good Samaritan rescuers with knowledge of CPR and first aid who are responsible for saving lives.